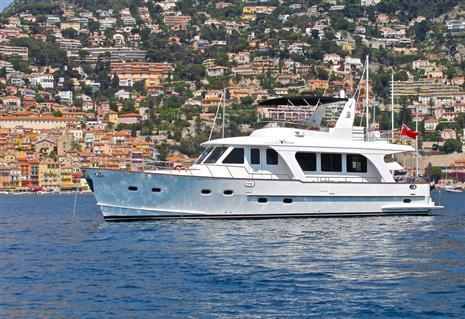 This Clipper Cordova 60 (Now called the EXPLORER 60) was supplied from new to the current owner in 2012. 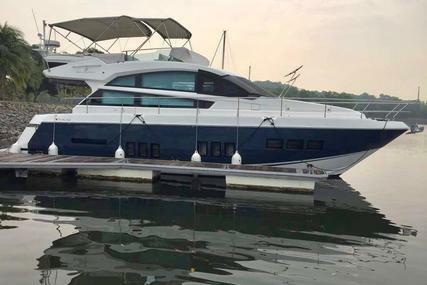 The Clipper 60 represent everything you would expect from a serious offshore, semi-displacement traditional flybridge trawler yacht. 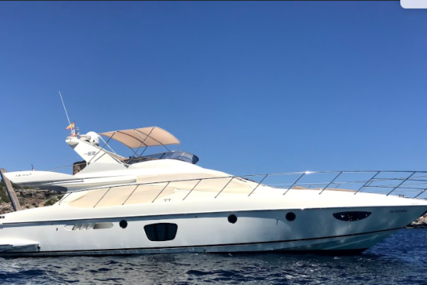 This fine motor yacht is moored on a private berth on the Cote d'Azur in the Mediterranean Sea and viewing can be arranged through our UK offices, the nearest airport is Nice. Hand laid-up GRP hull, deck and superstructure. Hand crafted, bespoke interior joinery. 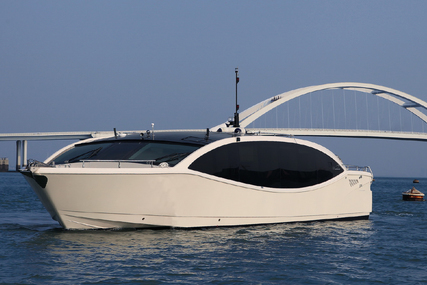 Long central keel giving exceptional longitudinal stability. Large Deep teak cockpit with vast storage crew area. 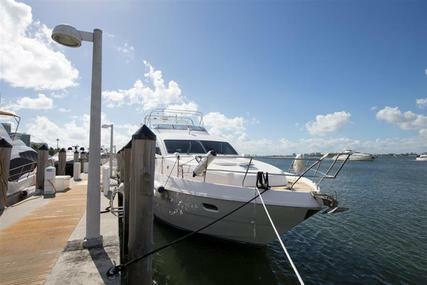 Easy staircase access to flybridge. 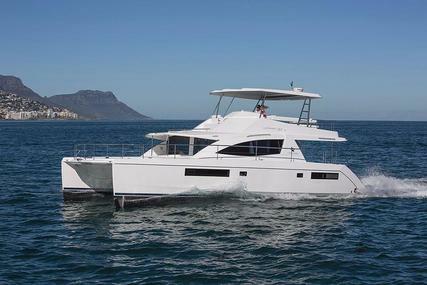 Spacious flybridge with full helm console and repeated instrumentation. Tender storage and Deck Crane. 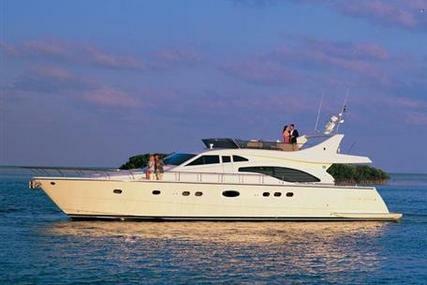 Superb flybridge seating dining areas. 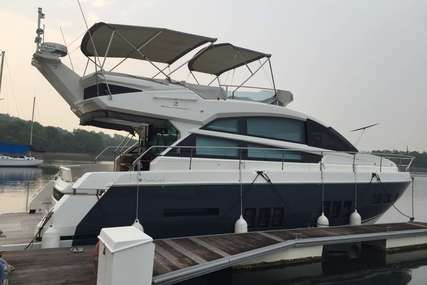 Full flybridge wet bar with pressurised water, refrigerator and grill. 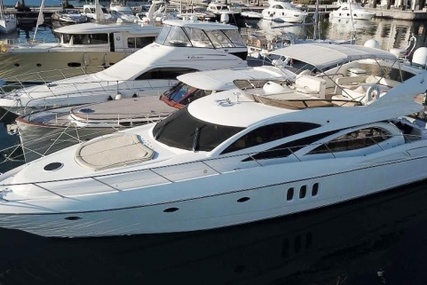 Wide side decks and superb foredeck access. High bulwarks with timber capping rail. Side deck access to port and starboard from the wheelhouse with pantograph doors. Hull stabilisation including stabilisation at anchor. Bespoke interior layout with single level, open plan saloon/wheelhouse. 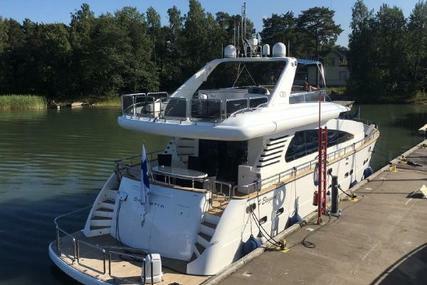 Three separate sleeping cabins with en-suite midship owners cabin. Vast second heads and separate shower compartment serving two further double cabins. 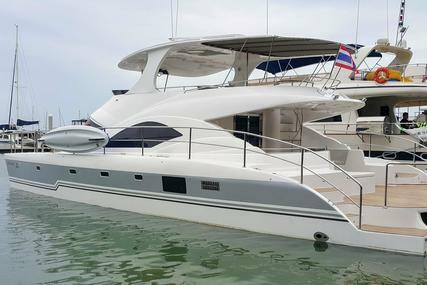 After extensive research into the complete trawler yacht market this owner selected Clipper/Explorer Motor Yachts as his selected builder as the only shipyard willing to commission a fully bespoke, contemporary interior design specifically to fulfill the owners dream of what he wanted to achieve in his motor yacht. 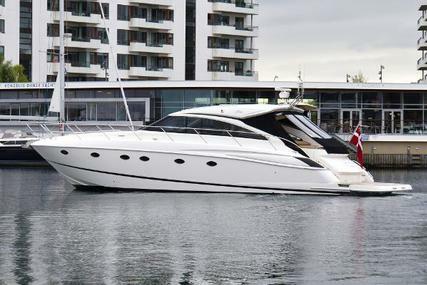 This is a fine vessel, very well maintained and supplied to the current owner exclusive of Vat. 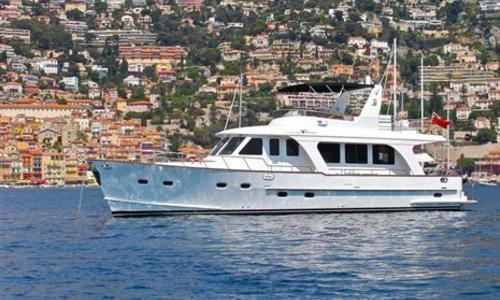 The vessel was coded for charter purposes from new but has only been used for a few selected, owner skippered charters in her short time in France. 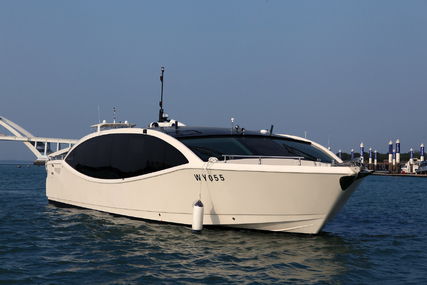 The vessel benefits from low engine hours and full Cummins service history. 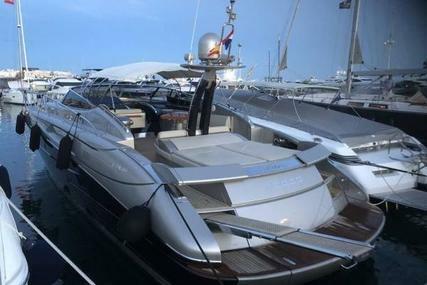 This is a rare opportunity to purchase a bespoke example of this superb design which represents a considerable saving on the equivalent new purchase price. 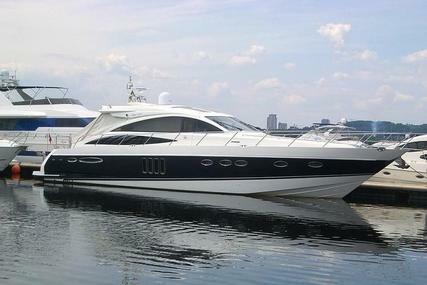 For further information and to discuss this beautiful motor yacht in more detail please contact us.